Get a Grant to train your workers. Canada-Ontario Job Grant provides up to $10,000 in Government support per person for training costs. Finding employees for your organization is hard. Finding the right one is even tougher. Our job placement team at Goodwill Career Centre can help you find the perfect fit. 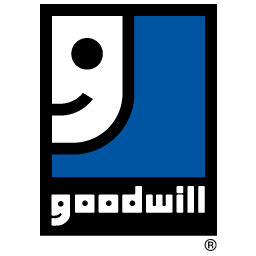 FROM RECRUITING AND SELECTION, TO HIRING AND TRAINING, GOODWILL CAREER CENTRE WORKS FOR YOU!